What Do You Call Two Crawdads Crossing the Road? Parshat Noah reminds us that each and every day the world is created anew. On Sunday during a camp information session, one of our founding campers ran to the window and pointed out an emerging rainbow. I was not surprised, because this is what we do at camp: we stop to notice the miracles around us through a Jewish lens. From what sea did you emerge? They were two crawdads crossing the road that must have been washed up onto the road during the previous night’s deluge of rain! Yet these creatures inspired me to ask questions that could just as well have framed our Jewish experience: Who are we? From what sea did we emerge? And where are we going? 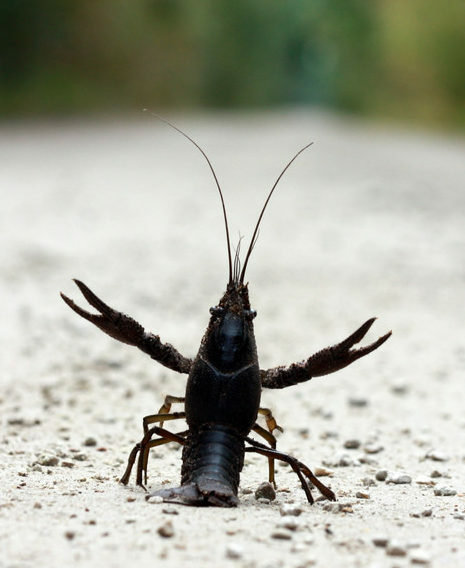 As I watched one crawdad attempt what looked like the sun salutations of a lobster, I remembered that this week is the time in our Torah cycle that we too consider what it means to step outside after the rain storm and to see the world anew, just as Noah and his family did. This is the week when rainbows remind us of Torah. This is the week when pairs of animals take on special significance. But this is just one of many weeks when my curiosity as a biologist meets my curiosity as a Jew. 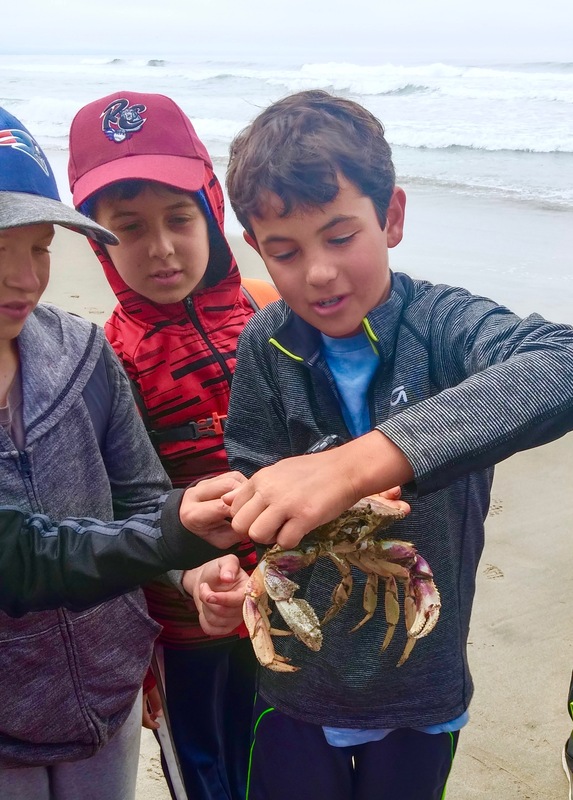 What I love about our camp program is that we create an integrated experience where children see the sea, the stage, and the soil as substrates rich with an upwelling of Jewish lessons along with a vast reservoir of remarkable organisms and experiences. For after all, that is what it means to be a Jew walking through the world, connected to everything around us and able to make unique meaning of it through the integration of our heritage, our narratives, and our values.